Whether this is your first time hunting a certain species or a veteran in the wild, ELO has an experience awaiting you. We understand your love for the out of doors...and the time and expenses. 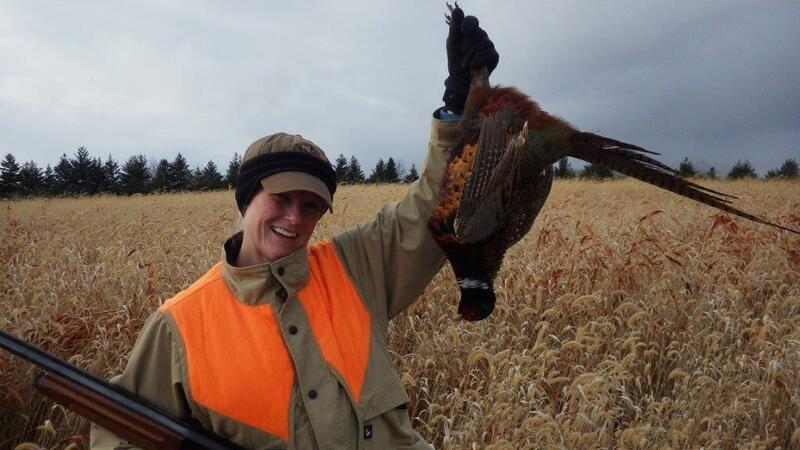 Want to Plan a Hunt? East Lake of Mackinac County is nestled in the eastern portion of Michigan’s upper peninsula, affectionately referred to as ‘the UP’. The UP has a landscape all its own. 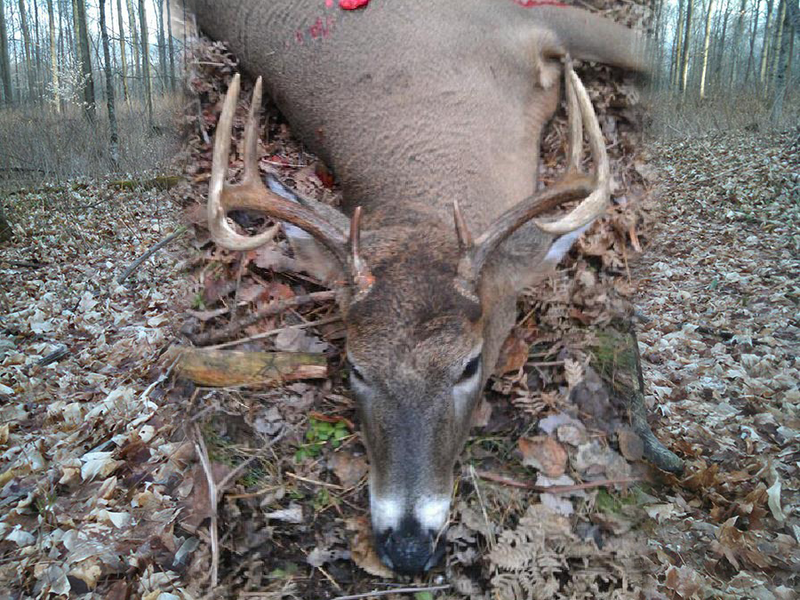 Most hunters realize the remoteness and unspoiled terrain which gives way to wildlife that are some of the most challenging to hunt in all of the Midwest. 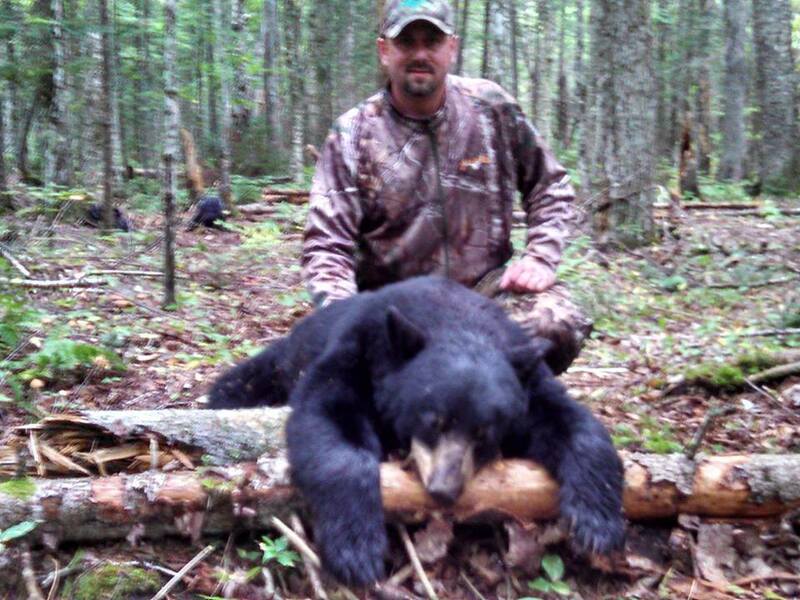 Big game opportunities include black bear and whitetail deer. Predators are abundant and can pose the extra challenge as wolves, coyote and bobcat are abundant and deserve respect from all who walk off the beatin’ path. 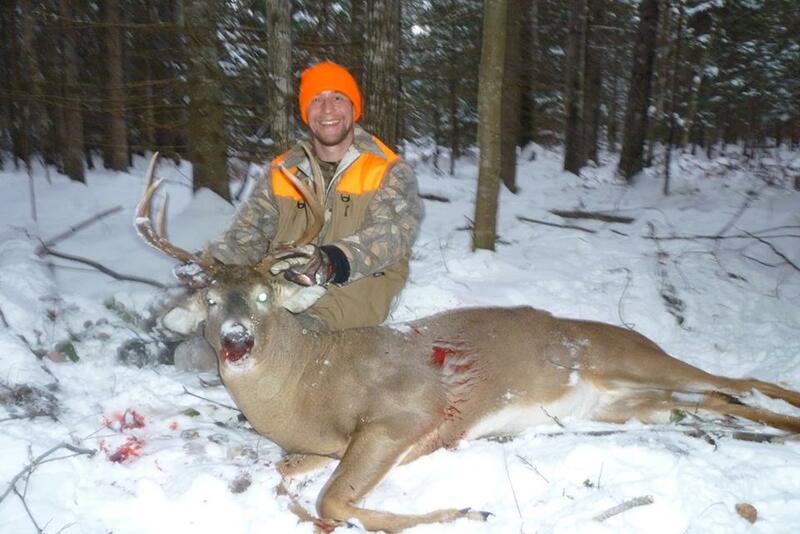 Small game hunting can be action-packed by most that are willing to hunt the big timber. 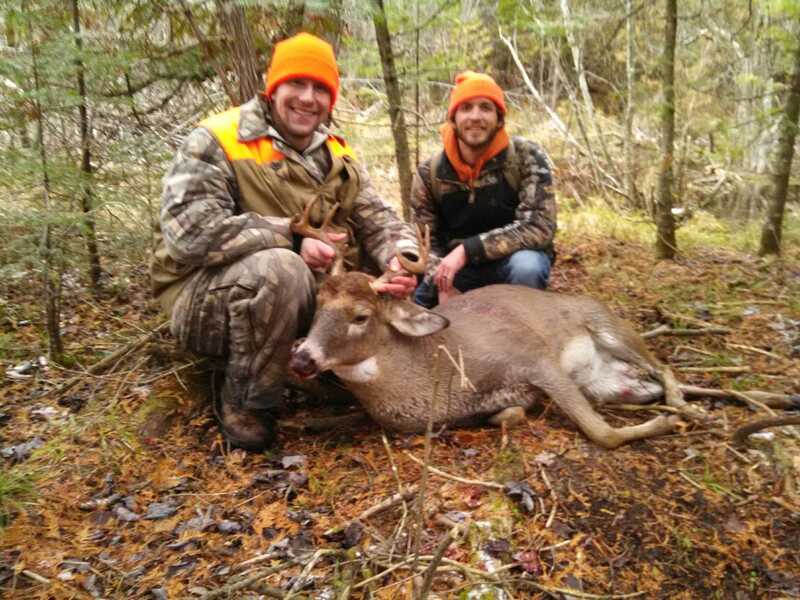 Montmorency County sits in the heart of Northeast Michigan, playing host to some of the finest hunting opportunities in the Midwest. Big game opportunities include: whitetail deer, black bear, a closely managed elk herd and the eastern wild turkey. 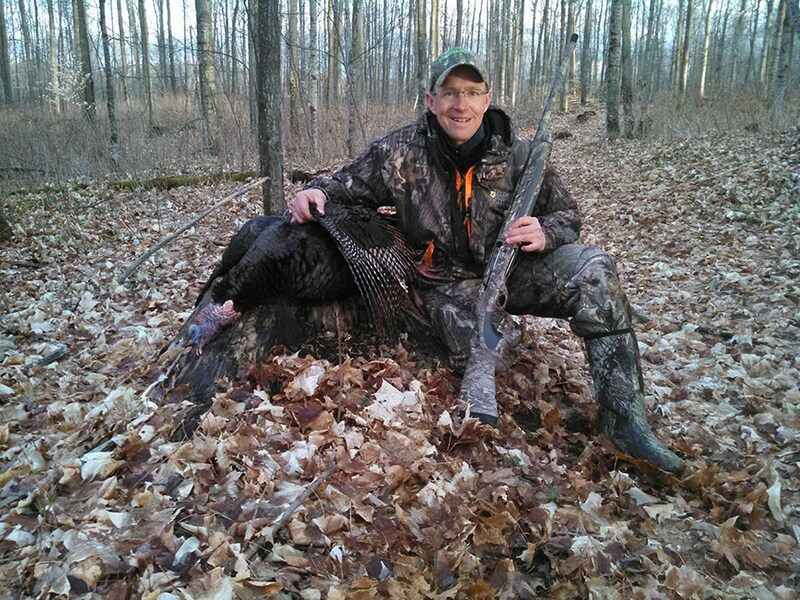 For many hunters, small game has been more than a side-benefit of Northeast Michigan. Predator hunting usually includes coyote and bobcat, while snowshoe hares, cottontails, ruffed grouse and a variety of species for trapping offers an affordable way to answer the 'call of the wild'. 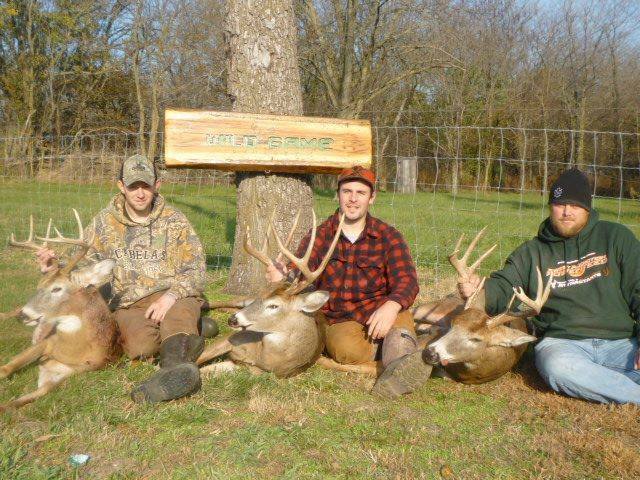 Northwest Missouri is home to trophy whitetails and can likely boast as some of the finest in the United States. The topography is ideal deer habitat…ranging from big agriculture to tough river bottoms to a pinch point that requires a talented scout to discover where Mr. Big might show himself. 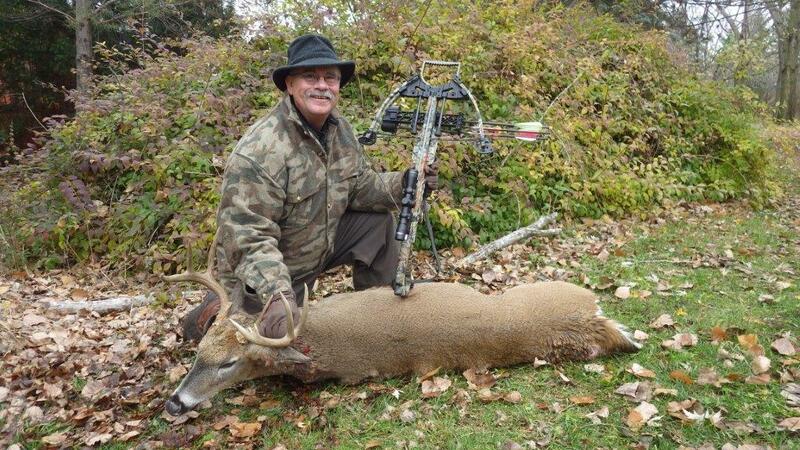 Our land leases comprise of unspoiled and highly managed deer hunts to assure our free range harvests include mature bucks or an occasional doe. 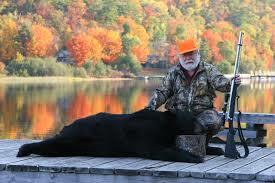 Find The Hunt of Your Dreams!